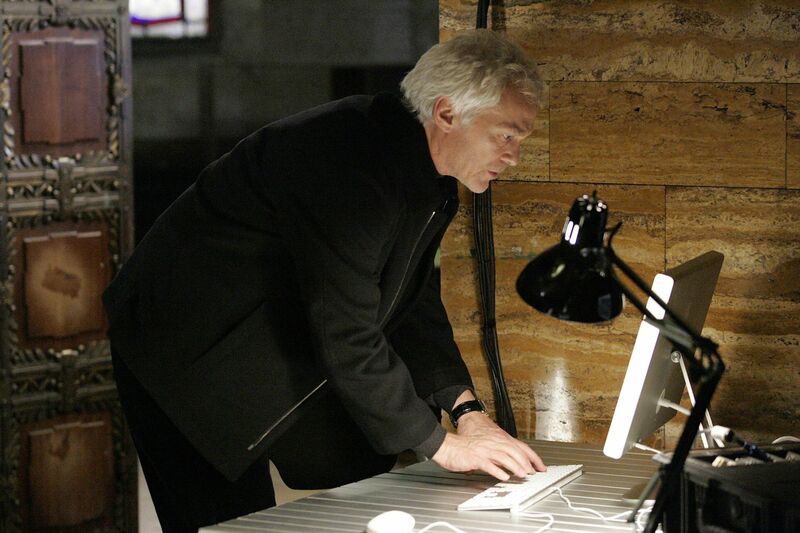 24: SEASON 7: Bill (James Morrison) helps track down the location Dubaku’s next attack in the “2:00 PM – 3:00 PM” episode of 24 that aired Monday, Feb. 2 (9:00 – 10:00 PM ET/PT) on FOX. Also pictured: Tanya Pinkins (R). ©2009 Fox Broadcasting Co. Cr: Kelsey McNeal/FOX.